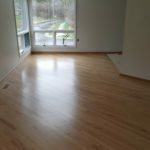 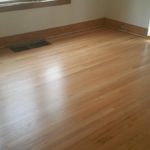 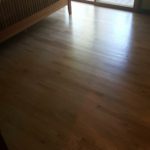 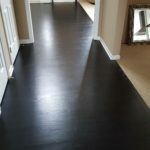 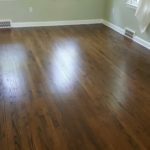 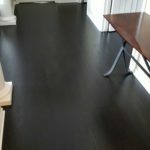 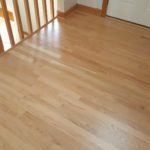 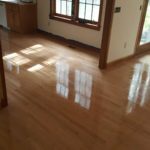 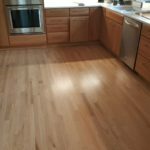 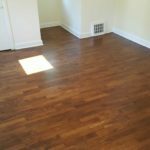 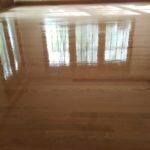 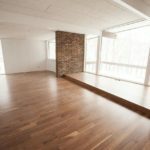 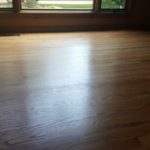 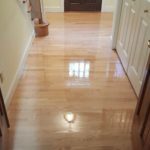 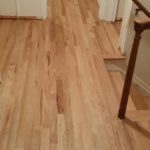 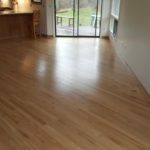 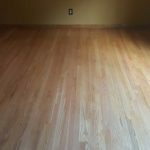 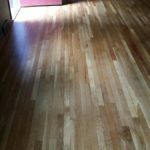 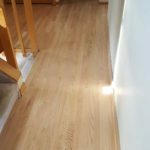 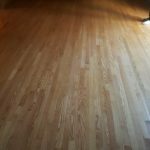 The photo gallery shows some beautiful photos of our stained floor work. 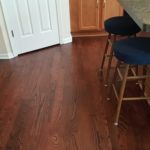 Click on any photo to view a full slideshow. 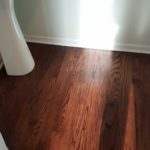 The photo gallery shows some beautiful photos of natural flooring. 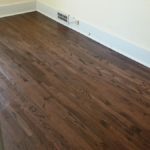 Click on any photo to view a full slideshow.